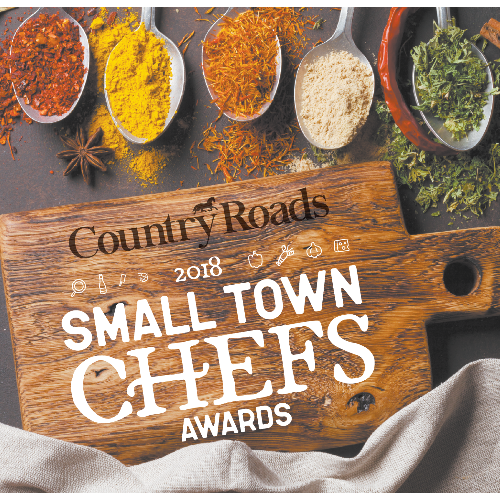 Country Roads and the Louisiana Culinary Institute invite you to sit down to a five-course feast prepared by the winners of our 2018 Small Town Chefs Awards at the Louisiana Culinary Institute. Country Roads' Small Town Chefs Dinner celebrates the achievements of great chefs working culinary magic in the small towns along the back roads and bayous of our region. These exceptional cooks and their restaurants might be off the eatin’ path; but with these awards, we aim to fix that. 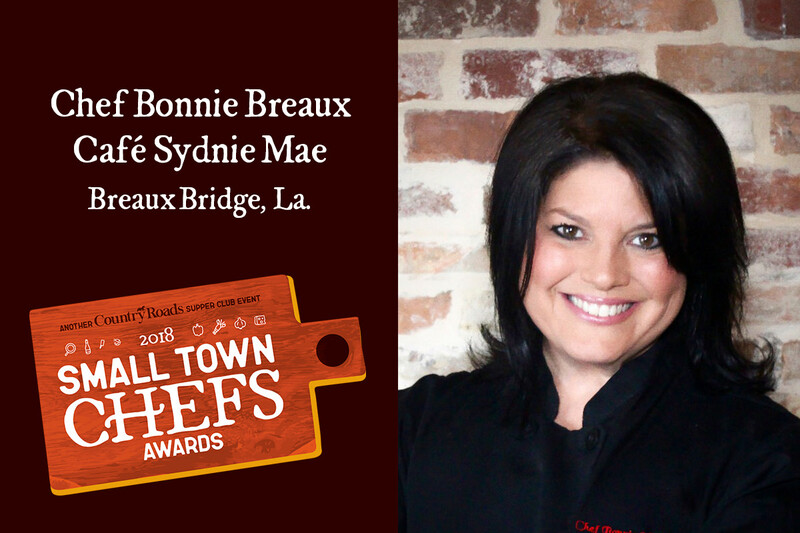 Chef Bonnie Breaux wears her Queen of Louisiana Seafood crown well. And who but the Queen could take the hallowed halls and floorboards of the former Café des Amis and turn them into her own distinctive restaurant? With owners Chip and Lucy Durand, Breaux is bringing new culinary bravado to Breaux Bridge with Café Sydnie Mae, where signature treats include the shrimp-and-eggplant-stuffed flounder and banana pudding as well as the Teche Wellington, and Breaux Shrimp & Grits. 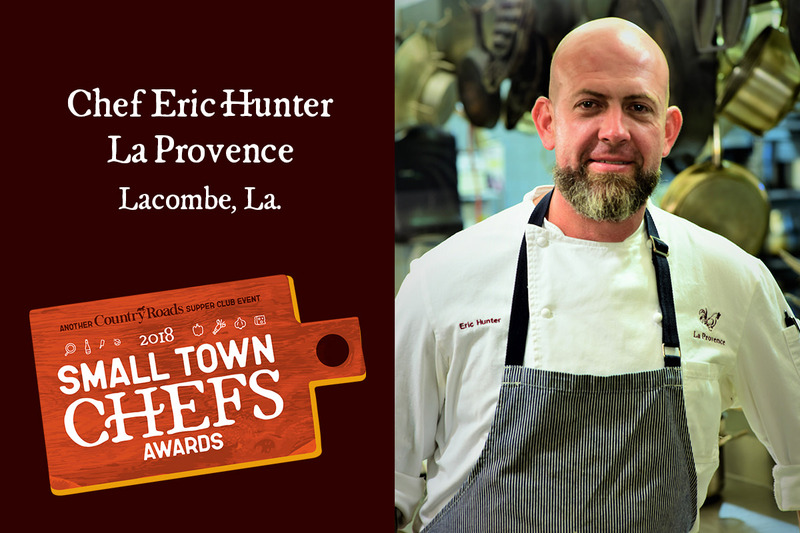 Chef Eric Hunter whisks diners away as chef-owner of the storied La Provence in Lacombe, La., where raised garden beds, chicken coops, and roaming Mangalitsa pigs just outside the dining room confine the farm-to-table journey to just a hop and a skip. The Texas native knows his way around a piece of beef and delights too with traditional French dishes like frog legs, salade niçoise, and gateau basque. 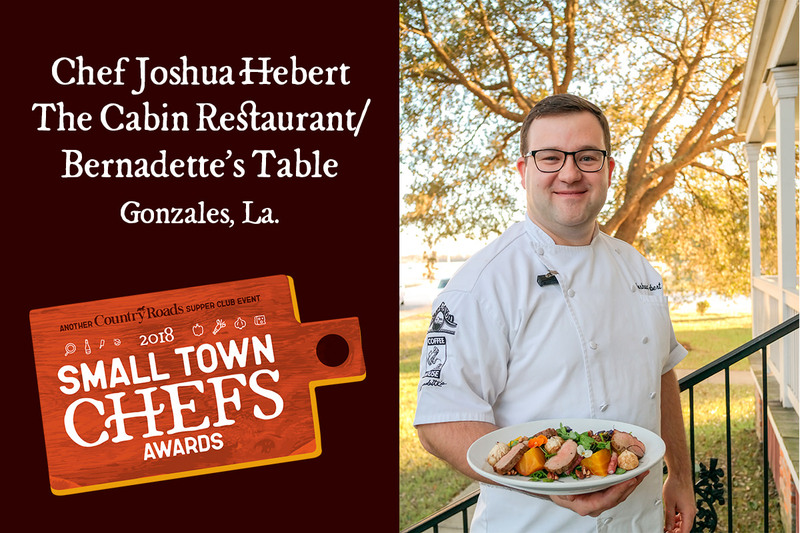 Chef Joshua Hebert keeps busy at The Cabin Restaurant, serving up heaps of wildly popular red beans and rice, country fried steaks, and seafood platters. But he's found time—even as the father of two young boys—to enrich The Cabin's menu with his own personality and to reopen another restaurant on the property: Bernadette's Table. The elegant, 1830s-era planters cottage served as a fine-dining French restaurant, helmed by Gerard Hemery, until 2013. Now Hebert, along with chef de cuisine Adam Reeson, will have just the spot to cook up farm-fresh fare inspired by cooks and characters Hebert has met in his travels throughout the South. The wine cellar remains well, well stocked, too. Ticket proceeds benefit the LCI Foundation. 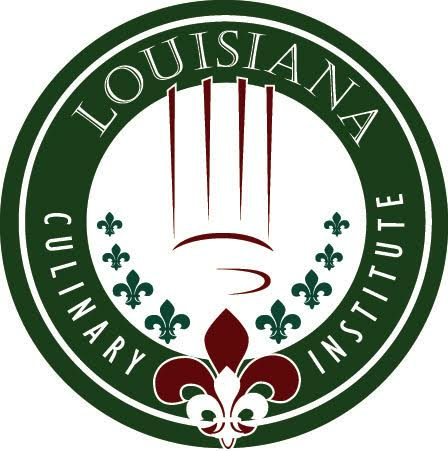 The mission of the LCI Foundation is to provide scholarship grants and other financial awards and assistance to deserving students attending the Louisiana Culinary Institute in Baton Rouge and to provide food for distribution to one or more charitable feeding organizations whose primary purpose is feeding the homeless, poor or needy by supplying food products or preparing food. The Small Town Chefs Dinner is presented by Georgia Pacific in conjunction with Community Coffee, Ascension Parish Tourism Commission, and St. Martin Parish Tourist Commission. The Small Town Chefs dinner is part of the Country Roads Supper Club. Click HERE for more information. Please contact Country Roads event coordinator, Sadler Ward, [email protected], with any questions.